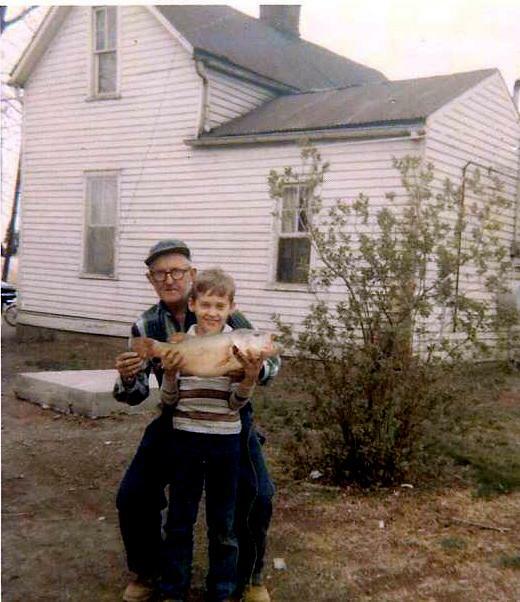 A U.S.C.G.- licensed Master in business since 1978, Mark "Smitty" Smith specializes in wild shiner, live bait fishing for Big Bass! We often catch large numbers of bass. Smitty and the other professional guides he works with have been promoting catch-and-release for years. We release most of the fish we catch to give these fish a chance to reproduce for future generations. The local taxidermists can provide replicas for most of our trophies. 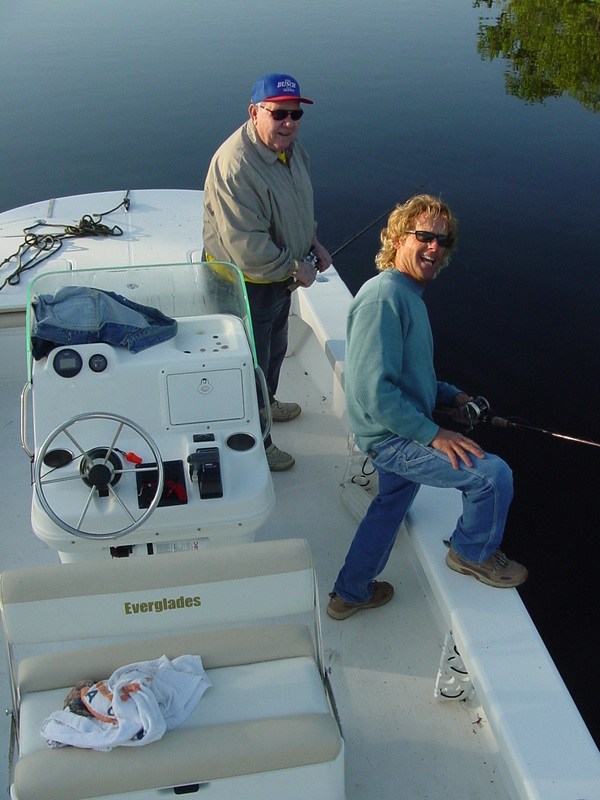 Smitty and his guide associates make their living doing what they love. They’ll work hard to ensure a great trip for you, your family and friends to keep you coming back for years to come! 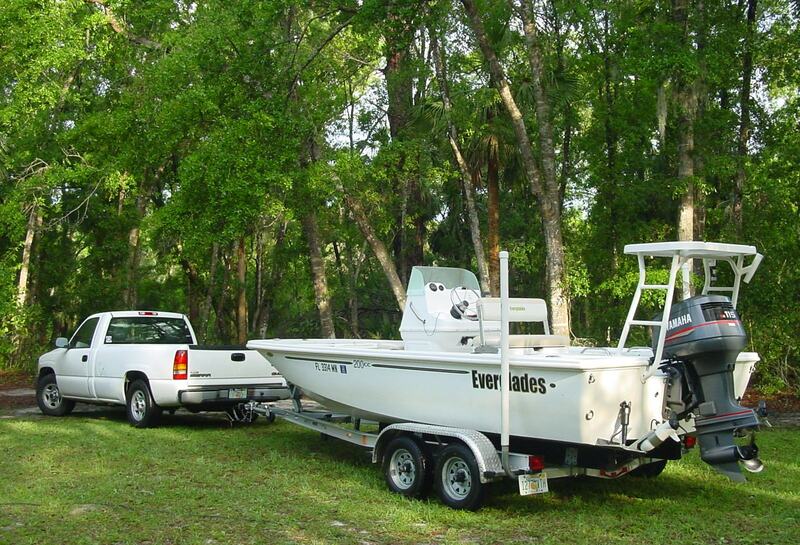 Fish or tour in comfort with plenty of room to move about in a spacious 20-foot, center-console Everglades Flats Boat. 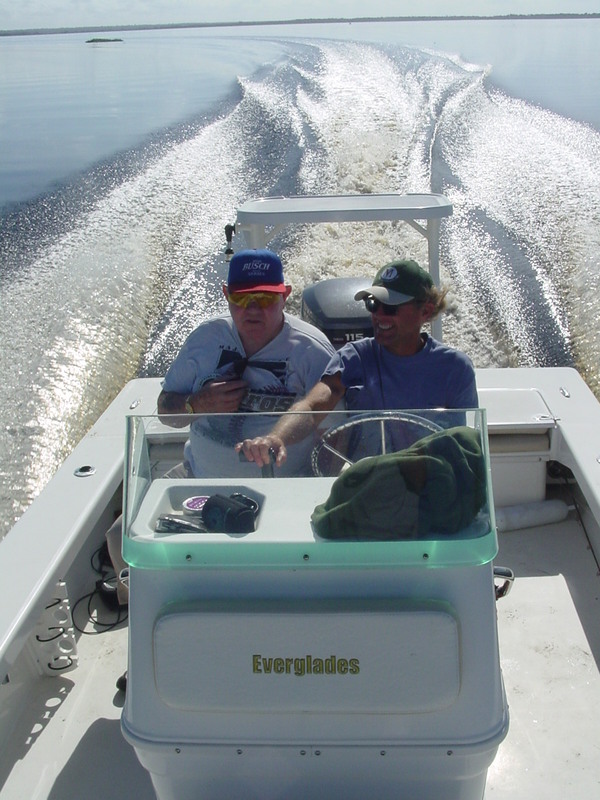 We do our best to make our boat universally accessible with hand rails and room for a wheelchair.